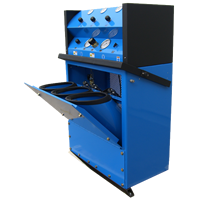 We supply breathing air systems and breathing air compressors to Fire Departments, SCUBA dive shops, and the US Military. 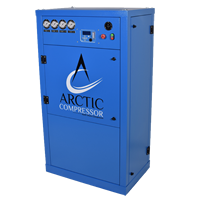 We have a full range of breathing air compressors to choose from. 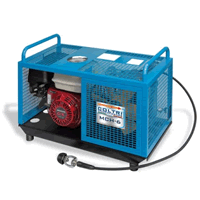 From continuous duty breathing air systems to light duty portable compressors we have it. 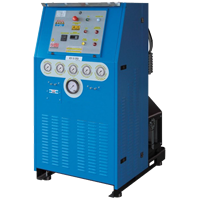 If you need a quote on a breathing air compressor or need more information on any of our products call us at 336 854 9015.